We are financial consultants working across the globe and help our clients by providing customised solutions as per their requirements .We have a perfect blend of Professionals who are experts in their respective fields with combined experience of more than 100 years and work together to provide the top-notch service to our clients within agreed timelines. Converting those actions into the sustainable success that the businesses and the executives are seeking. In addition to the above, we also have a Chartered Accountant Firm wherein we help the clients by providing Accounting, Audit & Assurance Services. Our organization promises to make healthy and durable bonding with the clients. It comes with the continuous involvement with the client on regular basis, keep them updated on the recent developments and helps to achieve the desired goals as per the agreed road map. Honesty and integrity are root, on which the substratum of any organization has been pinned and our firm follows all terms and conditions of these two moral values. Hence, there is transparency in the services that we adduce for our clients to solve their problems with professional approach and keep them in trustworthy zone. Mutual support is the solution of any problem and our services are driven by this key. The tie up companies are free to ask any question or put forward problems in front of us and aside from questioning, they can also give their advice regarding better solutions. We consider all problems and suggestions as a noteworthy point and take an action by selecting the relevant one to achieve your goals. 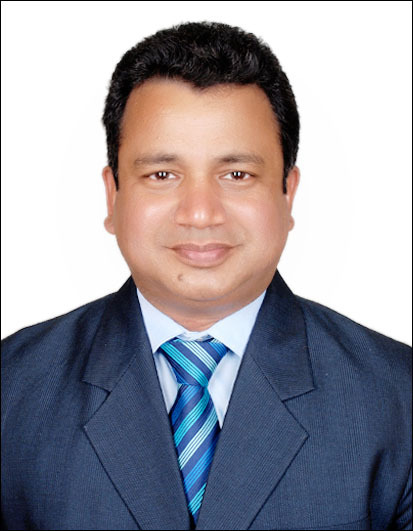 Birendra Kumar Agrawal is the founder of our firm and he has 23 years of global experience in resolving the various financial & operational issues related to several organizations, such as Audit, Automobiles, Consultancy, Beverages (FMCG), Logistic, Health care, Trading etc. Lovelock & Lewes, Coca-Cola India, Jebel Ali Free Zone Authority, Maruti Udyog Limited, Olam International and Future Group are the well prominent companies, in which the founder of Bhama Consulting Services had worked. With qualifications of MBA, Chartered Accountant, Company Secretary and Cost &Works Accountant. Birendra has in depth knowledge about the working atmosphere through which he has appreciably managed various management system in the industry. With working experience as risk controller as well as involved in various due diligence exercises, he is directing our organization on the path of success. 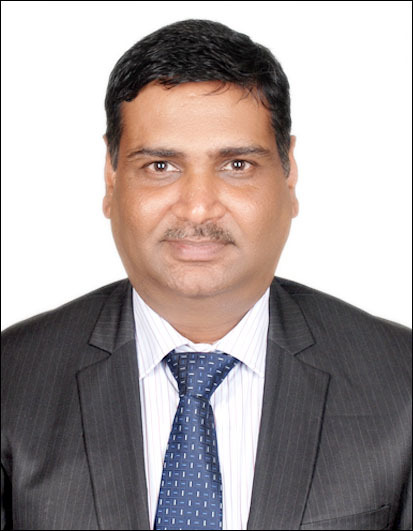 Anil Bhutra, Partner is a Fellow Member of The Institute of Chartered Accountants of India and has about 21 years of experience in Accounting, Statutory Audits, Internal Audits, Income Tax and Company Law matters with various entities in the field of manufacturing, retailing and logistics. Some of the companies worked with are Sabero Organics Gujarat Ltd, Welspun Group and ,Future Group. Anish Kanungo, Assistant Vice President (Co-Founder) has about 4 years of global experience in handling Due Diligence & Feasibility assignments in India, Middle East and Africa. 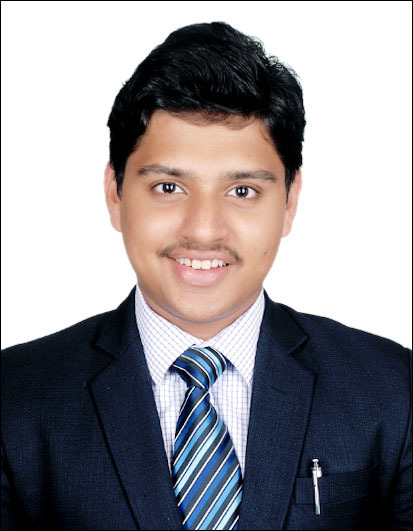 He is a member of The Institute of Chartered Accountants of India. He comes with an innovative approach and new analytical ideas during the assignments, which helps us to mix the best principles of traditional and modern mindsets. Rajat Mittal is based out of Dubai and has over 18 years of comprehensive experience in financial services spanning across leading banks and big 4 firms. He is a Member Board of Directors & Chief Executive Officer of Commercial Bank of Djibouti. His expertise includes Financial Management, Business Intelligence, Corporate Finance, Mergers and Acquisition etc.